By train it takes around 11 to 15 hours to travel 778.1 km from Hat Yai to Phetchaburi. This is busy route as the train goes through popular destinations such as Surat Thani (where ferries from Koh Samui and Koh Phangan arrive), Chumphon (where ferries from Koh Tao arrive), and Hua Hin before arriving at Phetchaburi after which trains carry onto Bangkok. There are 5 direct trains per day from Hat Yai to Phetchaburi. The fastest train from Hat Yai to Phetchaburi is Train #42 (departing at 16:23) which is scheduled to complete the journey in 10 hours 45 minutes. The slowest train from Hat Yai to Surat Thani is Train #170 (departing at 14:45) which is scheduled to complete the journey in 14 hours 46 minutes. All the trains on this route, except Train #42 departing at 16:23, have sleeper berths available. Train #42 is a three carriage sprinter train and a meal is included in the ticket price. Sprinter trains are the fastest trains in Thailand. The best quality train service on this route is Train #32 which uses the newest train carriage operated by the State Railways of Thailand. Booking online in advance cost 250 THB more than buying your ticket at a train station in advance. 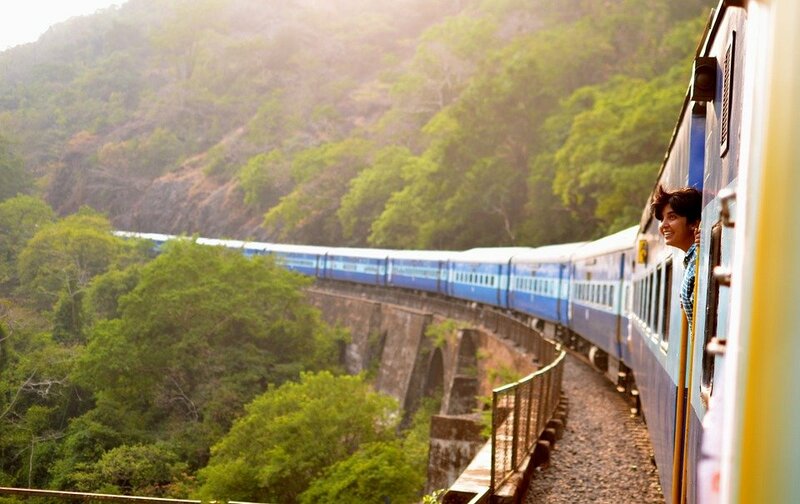 Paying more to book in advance online is a good idea if you unable to go in person to a train station to buy your ticket a week or two before you plan to travel. Train tickets, particularly for sleeper seats, often sell out before the day of travel and it unwise to assume that you will be able to buy a ticket at the train station shortly before you plan to travel. 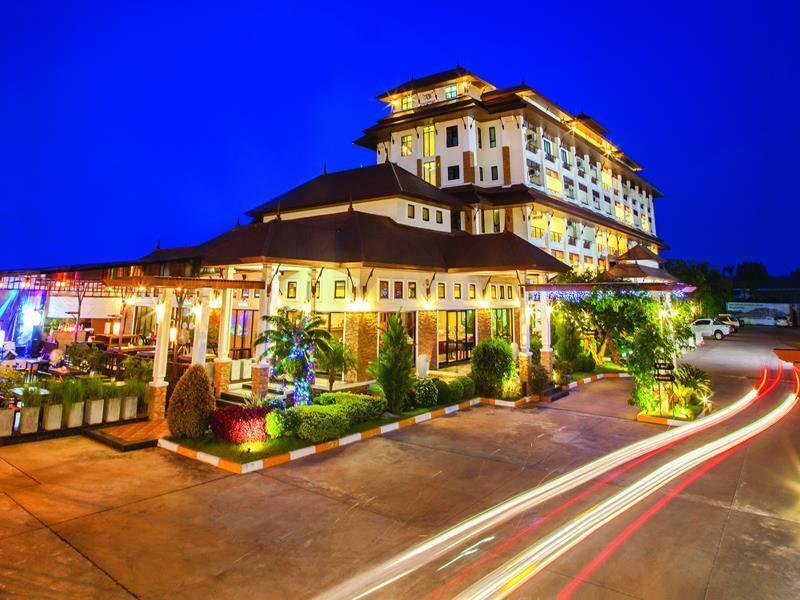 Phetchaburi is a small town which is very popular with Thai tourists, but generally overlooked as destination by foreign visitors in favour of the better known towns of Hua Hin, Cha-Am and Pattaya. The reason Phetchaburi is popular with Thai visitors is because of the historic temples and palaces in the town, the food which is made there, and the nearby beaches of Chao Samran and Puek Tian Beach. The main attraction is Phetchaburi is the Phra Nakhon Khiri Historical Park, known locally simply as Khao Wang, which is in the centre of the town. Khao Wang is a hill top palace complex with a museum. Great buildings and great views make a visit to Khao Wang a rewarding experience. Two temples in Phetchaburi, Wat Mahathat Worawihan and Wat Kamphaeng Laeng are also well worth visiting. Phetchaburi is also popular with Thai visitors because of the food associated with the town, in particular khanom wan (Thai desserts), noodle soups and mon cuisine.